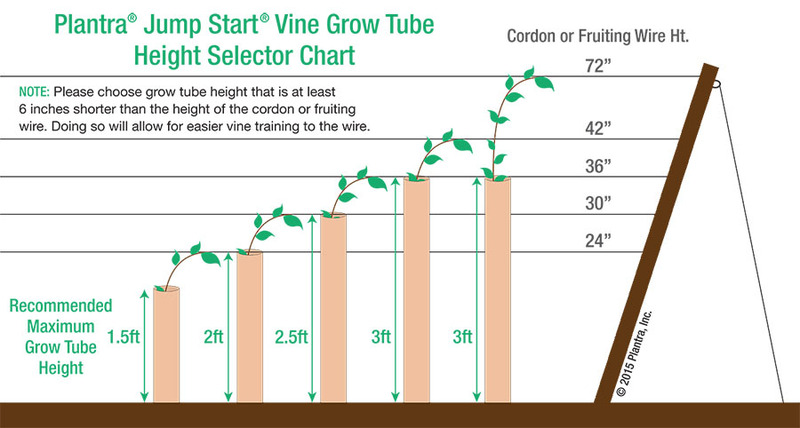 First year vines grow fast and strong to a 6ft wire and then more! 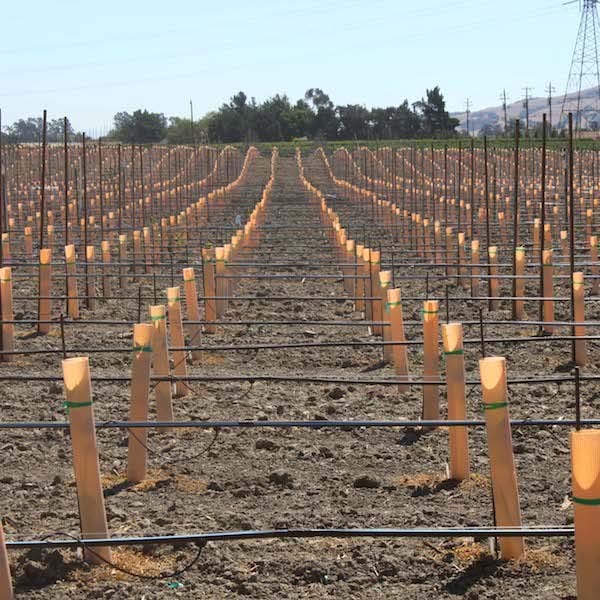 These vines won’t need to be cut back to two buds like the old days. 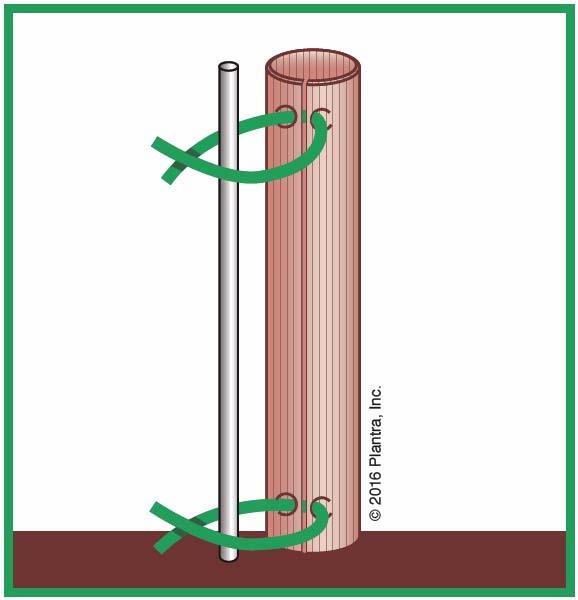 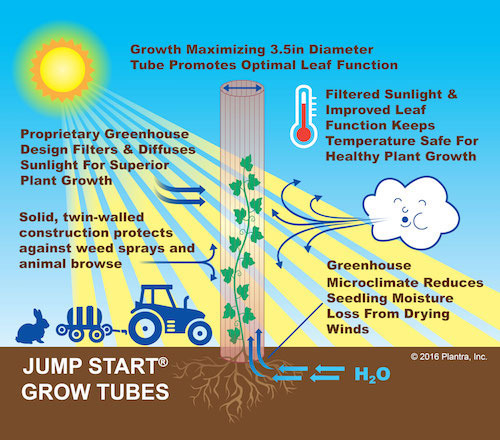 Remove grow tubes at the onset of fall. 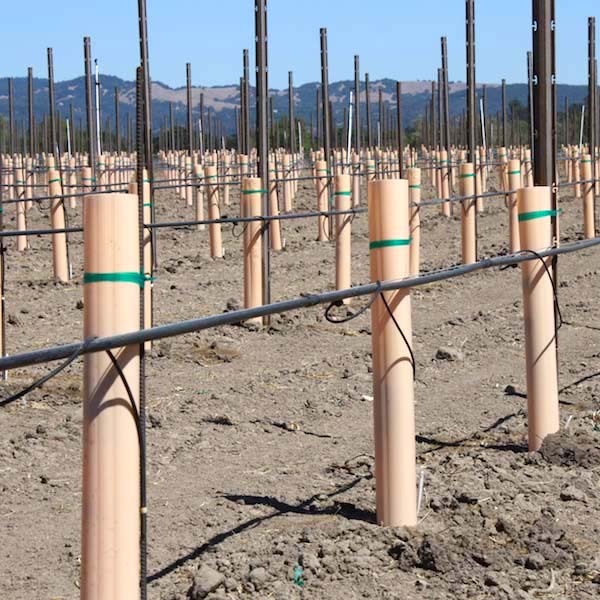 As noted above, vine grow tube shelters are designed for the 1st growing season and do not extend the growing season by protecting from frost. 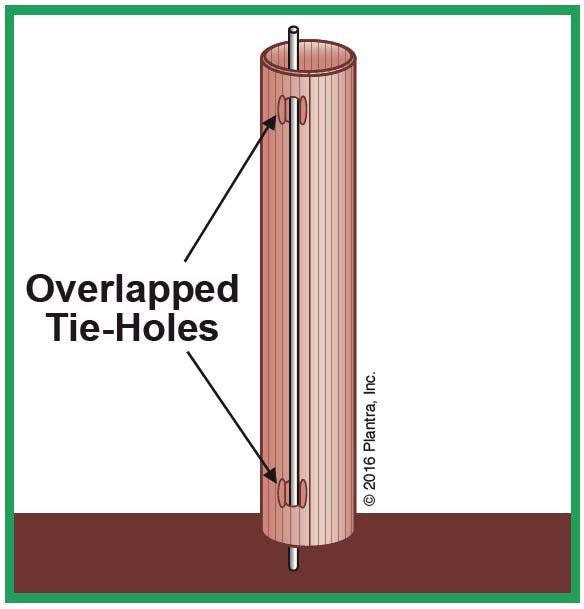 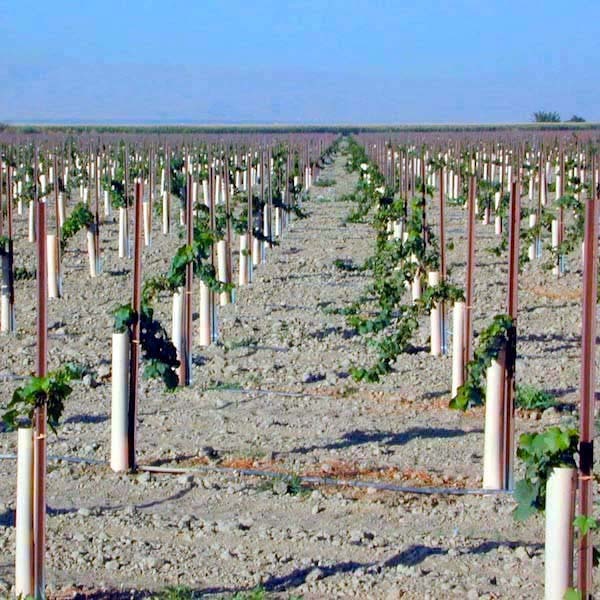 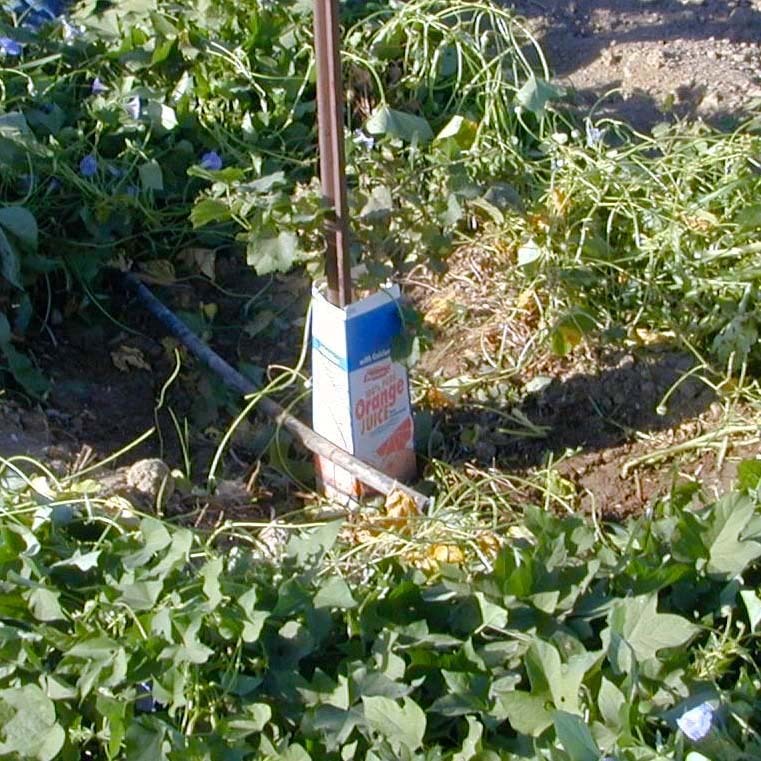 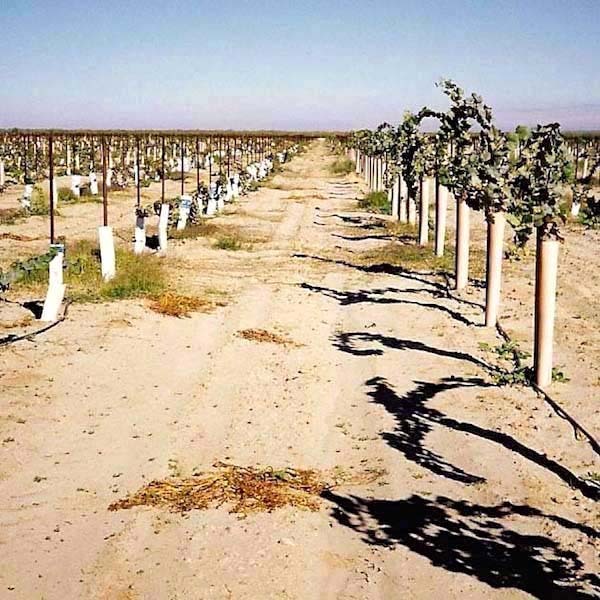 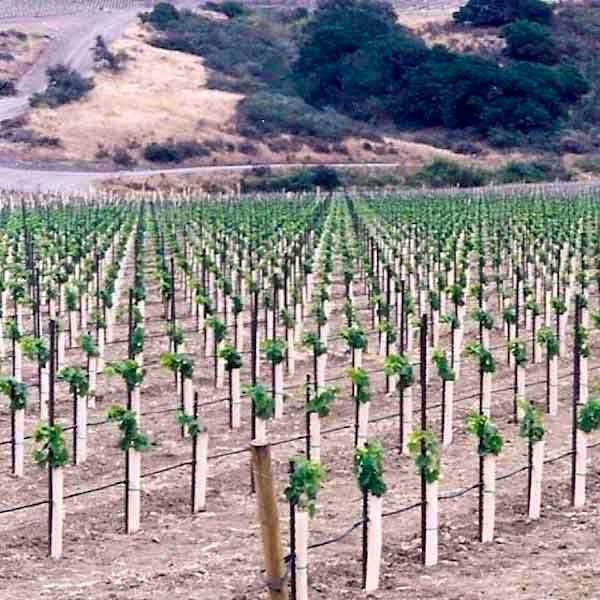 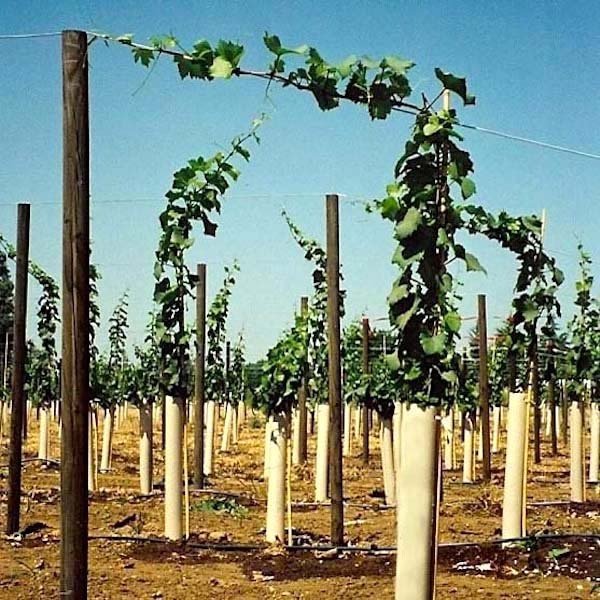 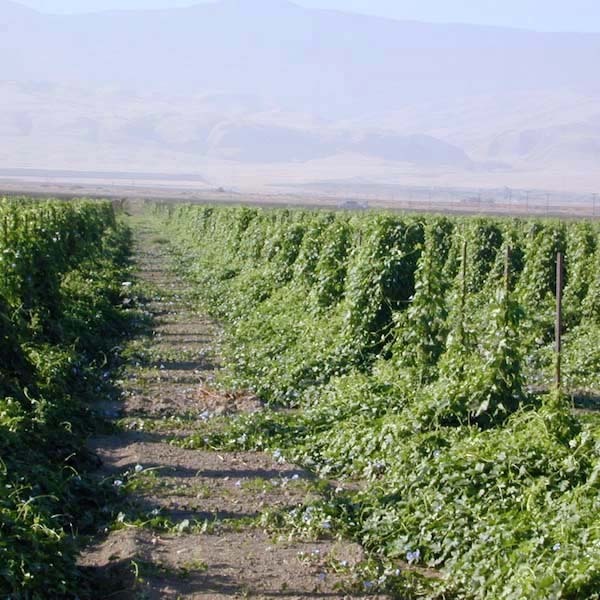 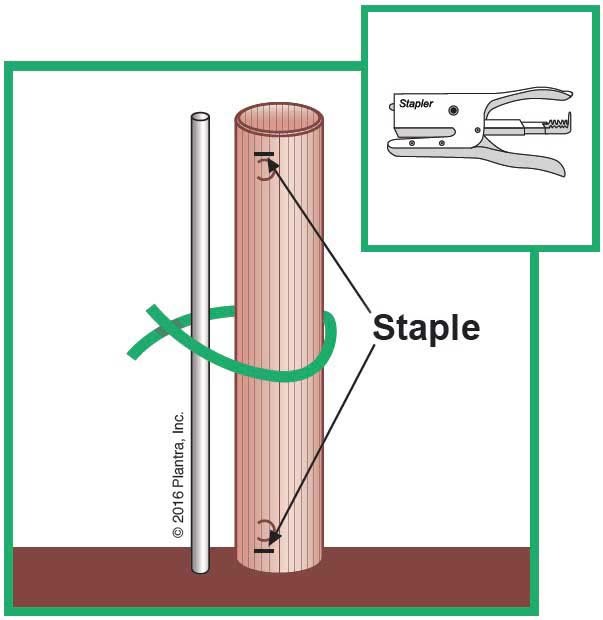 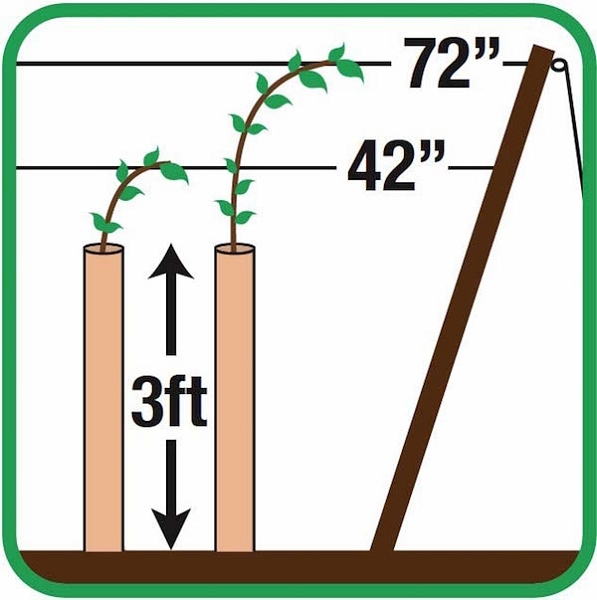 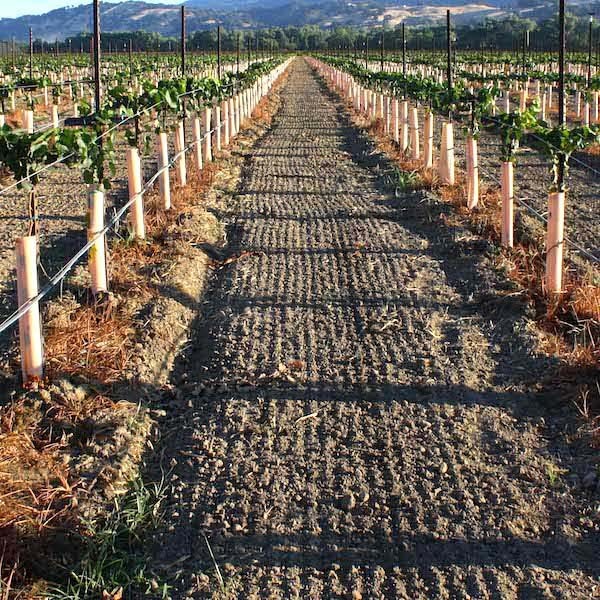 Removing grow tubes allows vines to achieve proper dormancy (hardening-off). 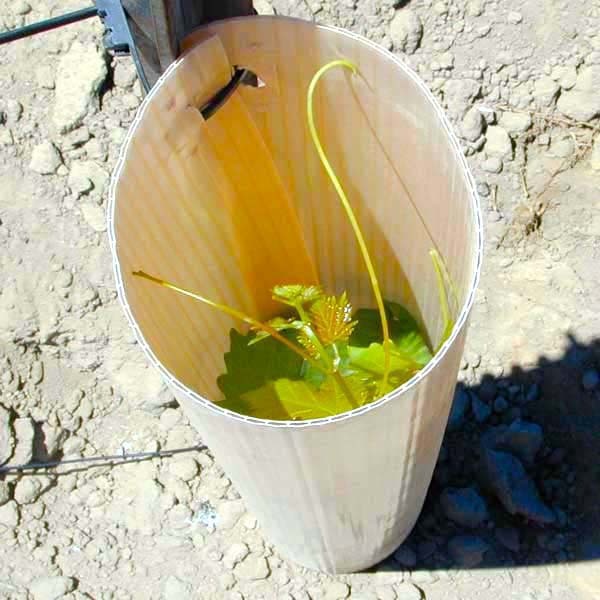 This especially important for vines planted in cold weather regions or when planted late and remain small and shorter than the tube.